Operating temperatures are much lower than traditional radiators which means much greater heating efficiency, reducing your heating bills by up to 30%. It is an interesting fact that between 50% to 60% of the output from the Underfloor Heating system is by radiation, and the rest is by convection. The effect on the human body of having warm feet and a cooler head mean that comfort conditions are created at 1 or 2 degrees cooler than is expected from conventional systems. Even turning a thermostat down by 1⁰C can produce significant cost savings. Because Underfloor Heating only produces gentle convection currents, it is ideal for use in high ceilinged properties, as the warmth is concentrated in the first 2 metres, where most of us spend our time. Every degree the thermostat can be set lower means a great saving on the energy bill. 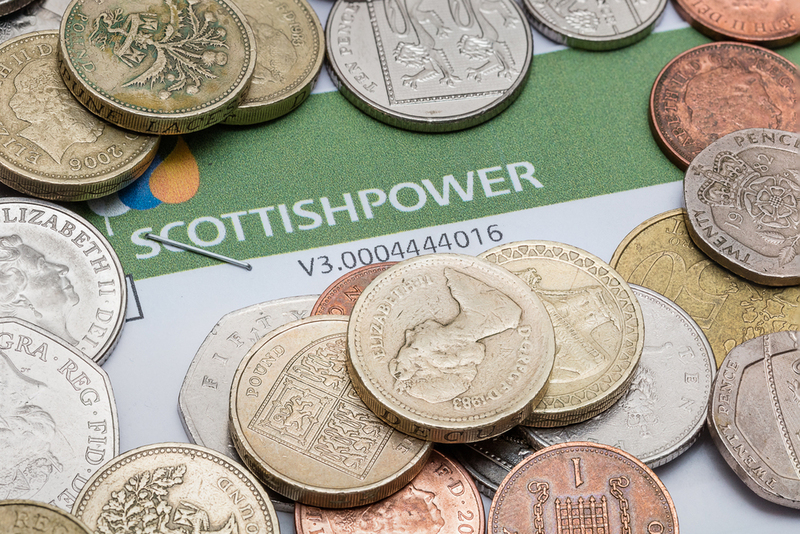 In combination with renewable energy sources like air or ground source heat pumps the energy bill can be cut down even more. A debate rages about the virtues of switching the heating off for summer or leaving it on all year round. When external temperatures rise over the summer months, heat loss from the building is greatly reduced, and the Underfloor Heating System (or UFH) will only run rarely or not at all. By leaving the UFH switched on throughout the season (which we recommend), the thermostat will constantly monitor the air temperature within the property, and will activate automatically when required, typically switching on briefly during those first cool autumn mornings, then settling down when the weather really begins to turn. Night setback or is a useful energy saving feature you get with our systems. Rather than use energy unnecessarily to heat the property when it is unoccupied, or during the night, your controls will reduce the target temperature by up to 4⁰C during these periods. Comfort conditions are quickly restored at the next ‘on’ period. Underfloor heating Scotland is designed to be as user friendly as possible. We believe you don’t have to be a technician to use technology, to this end the interaction with the system is with simple, easy to use room thermostats. Every system is set up upon completion to ensure it performs at its optimum efficiency. A little time spent with the manual is well rewarded, as this system is thermostatic and once set up will require very little adjustment. With no joints within the floor and a 75 year warranty, our 17mm, 5 layer pipe with a 2mm wall, provides complete peace of mind. Moving parts on our manifold are kept to a minimum, and all components are accessible for easy inspection. We recommend an annual inspection of the manifold assembly. That is all that is required.